Monthly Club Meeting and Tour of Shaper Studios! 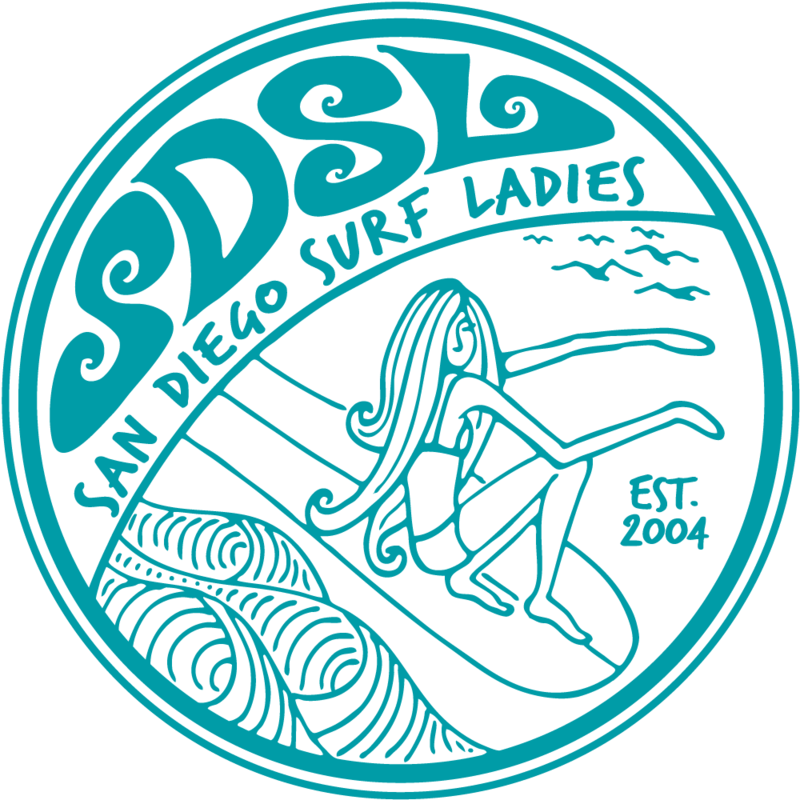 If we have to cancel the surf session because of poor conditions or water quality issues, we will still have the meeting. After the surf session, grab something to eat and then we'll head over to Shaper Studios* to get a free tour and have our monthly meeting! We'll catch up with each other as well as plan upcoming events. Come surf, eat or both! TIME: 12pm-2pm. The tour starts at 12pm and will last about 30 minutes and then we'll have the meeting right after. You can bring food and drink into Shaper Studios but we will do the tour first and then meet so if you are really hungry, you will want to eat before the tour.